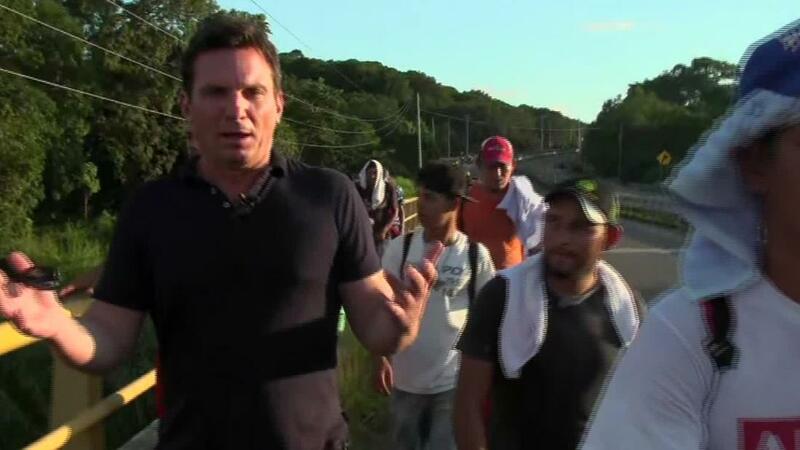 CNN anchor and special correspondent Bill Weir is adding a new gig to his list, now that The Wonder List has ended: beginning in December, he will host a six-part series on the U.S. and Mexico border, airing on Discovery channel. Weir will host the show out of a studio in New York, while ABC10 Sacramento reporter Lilia Luciano will report live from a different location along the border each week. The show, Border Live, will begin the first week of December, airing for two hours each Wednesday night.